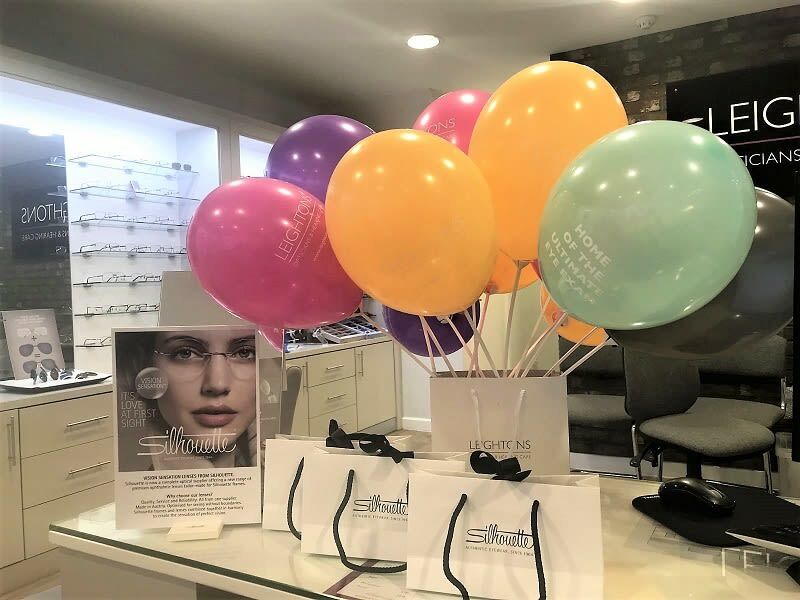 The Silhouette open day offered 20% off all Silhouette frames and Silhouette’s own brand specialist, Simon, to talk through the brand for people wanting to know more. The full collection of Silhouette frames were available to try – even the frames which normally aren’t available in store were on display ready for people to update their look for Spring. Plus, the branch staying open until 7pm meant everyone got the chance to experience the lightweight, contemporary luxury of Silhouette frames. Included in this exclusive event was Silhouette’s very special luxury collection, Atelier. Handmade with the finest materials, Atelier is the range of eyewear for those who want a little extra glamour. In a variety of 18ct white, rose or yellow gold, these classic frames are painstakingly hand-set with superior grade diamonds, sapphires or rubies. And being set by just one jeweller in Lindz, Austria, you are guaranteed the highest standards in precision and quality. Although Silhouette are best known for their delicate, rimless styles, they don’t just stop there. Silhouette have something for everybody: whether you want a bit of sparkle or a statement, colourful pair of specs, Silhouette’s extensive range has you covered. The Camberley team loved the opportunity to invite their loyal customers to their branch to view the exquisite range of frames over a cup of tea and some cake! Everyone in Camberley had a great time at this one-off event, relishing the opportunity to share their passion for Silhouette with their customers. 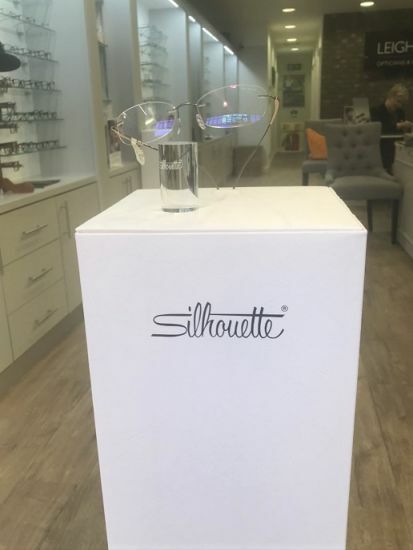 If you’re interested in seeing beautiful Silhouette frames for yourself, you can visit your local Leightons branch where our fully-qualified dispensing opticians will happily show you the range. If you think your prescription might need an update, you can book an appointment online, or call us on 0800 40 20 20.